Amber Griswold (10) loves going to Walt Disney World and Disneyland. She’s also very crafty and after a recent vacation at Walt Disney World she decided to try and recreate her favorite scents from her trip in candles and wax tarts. Each Disney inspired scent is available on her Etsy store. She only makes one scent at a time and when it sells out it’s gone. You can make suggestions for the next scent you want her to make on her Pixie Scents Facebook page and when that limited batch is ready she puts them up on her Pixie Scents Esty shop. Now – October 1, 2016 Pixie Vacations is offering one of her Disney inspired snack scents as part of your Walt Disney World Vacation package. 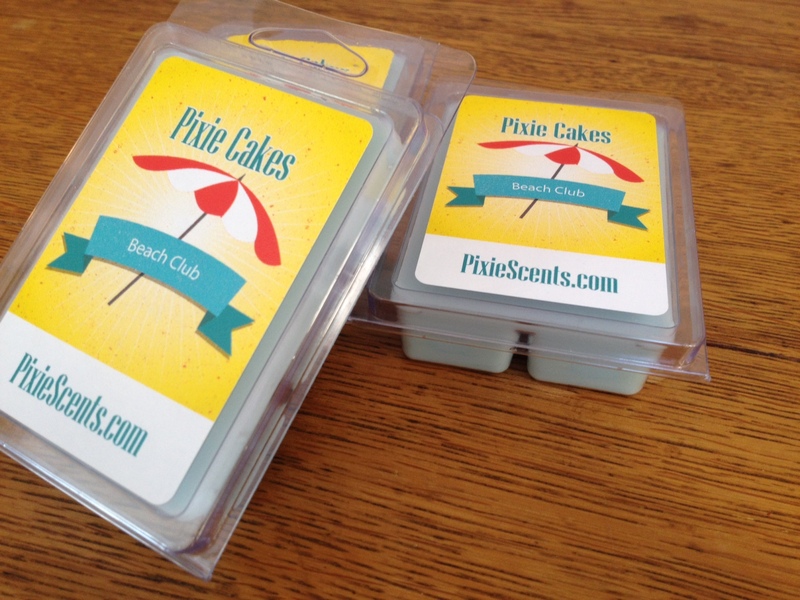 So if you are planning a Walt Disney World Vacation for 2016, go over to Pixie Vacations and to get a quick no obligation Disney World vacation quote and the details for your Free Pixie Scent wax tart. 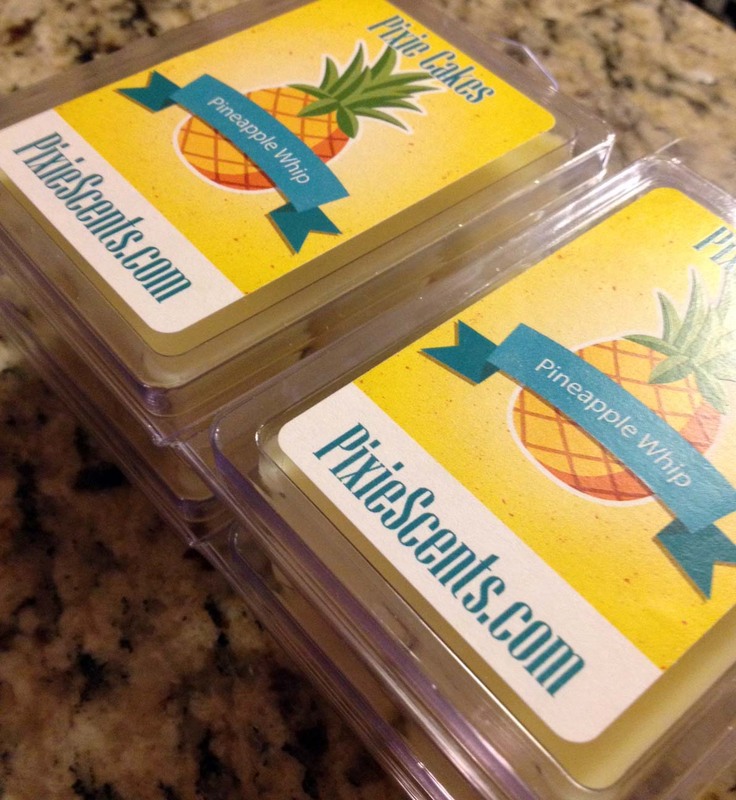 Pixie Vacations sent me a Main Street Popcorn scented wax tart to try out in my warmer. I haven’t been able to try it out yet because my lightbulb in my warmer blew out #SoulCry! But I can only imagine how amazing that scent will be because as soon as I opened up the container and smelled exactly like fresh popped butter popcorn! Definitely brings back the memories of Magic Kingdom and I can’t wait to take the girls there this summer!